To promote the release of The Burma Conspiracy in China, Tomer Sisley traveled to the cities of Shanghai, Canton, and Beijing. 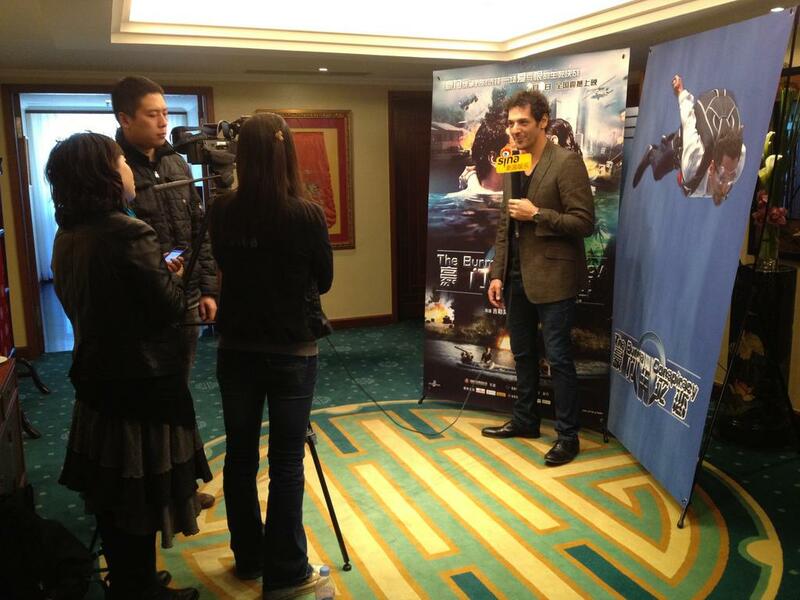 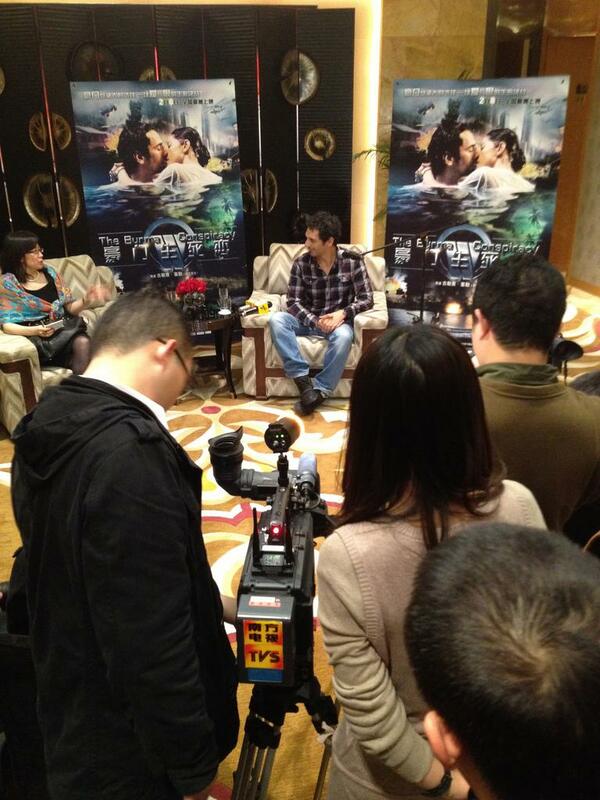 Tomer Sisley was in China from February 6 through 9, 2012, to meet with media representatives in Shanghai, Canton, and Beijing. 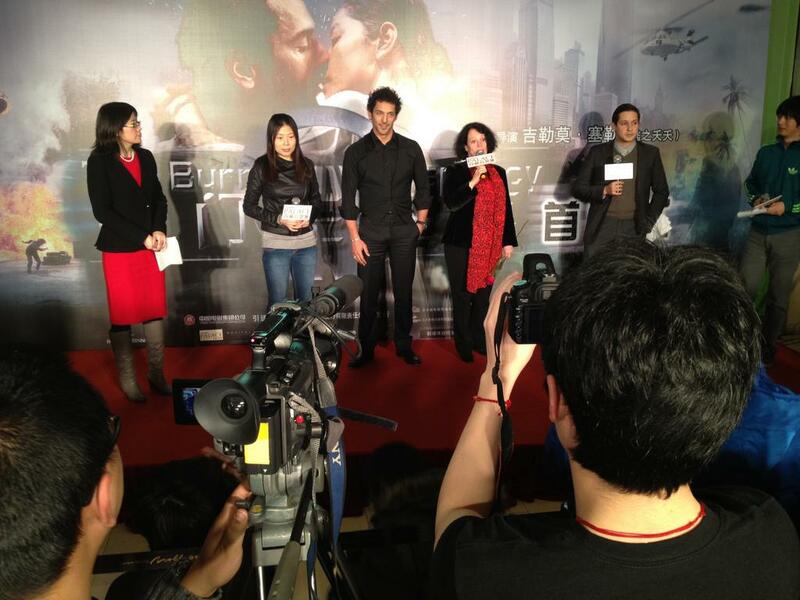 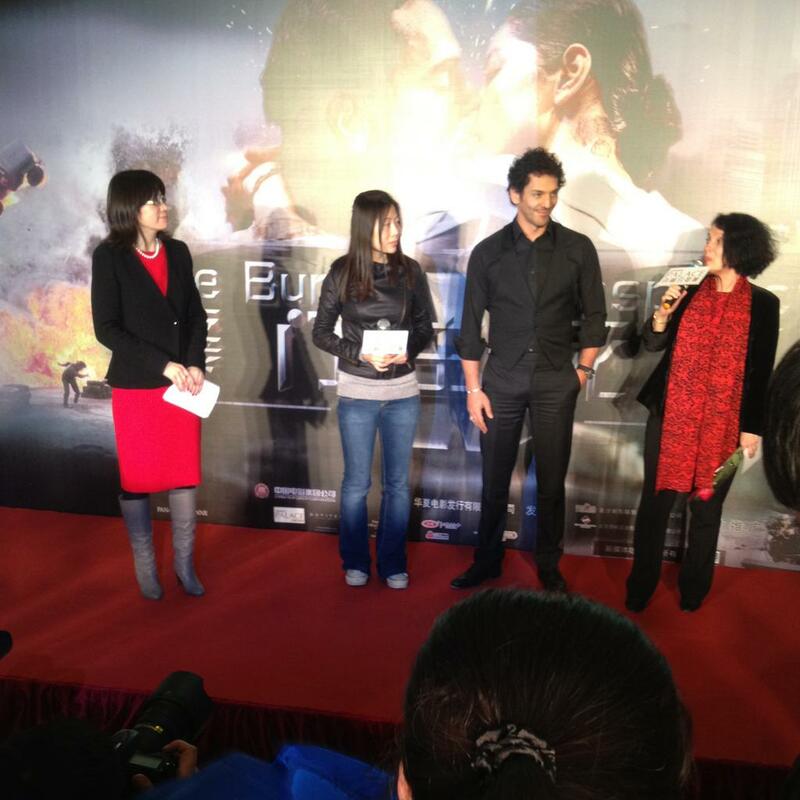 The actor charmed audiences at the film's Beijing preview screening by singing a rendition of an Elvis Presley song and giving them a short dance lesson. Sisley's presence in China to promote The Burma Conspiracy is all the more significant in the light of the large-scale launch of the film on February 12 on over 1,700 screens. 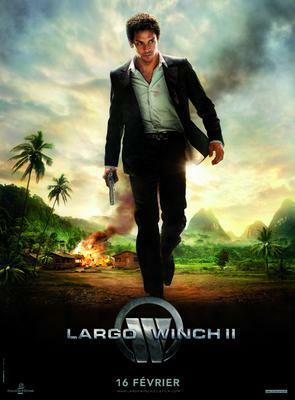 The Burma Conspiracy has been offered a highly ambitious release and publicity campaign by its distributor Champs lis international, who enjoyed considerable success in 2011 with Oceans.